AANA Qualify for 4 Class Credits – Life Support Services, Inc.
Life Support Services is proudly pre-approved for credits through the AANA. 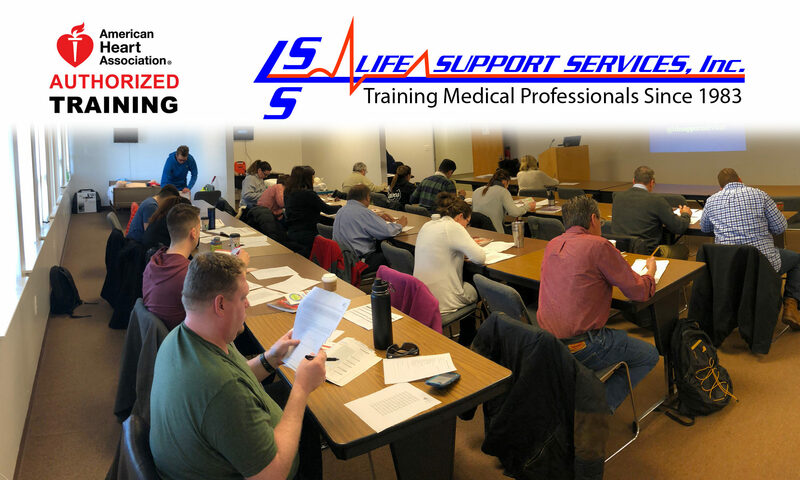 This pre-approval covers the ACLS Renewal and the PALS Renewal courses taken with Life Support Services. 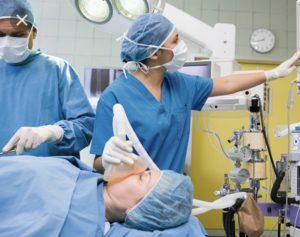 Both renewal courses qualify for 4 class A credits and the price for this is $215 FOR ALL CRNA’S. Please indicate on your registration if this is something you are interested in along with your AANA number.